How many albums have 10cc released? 5. How many albums have 10cc released? 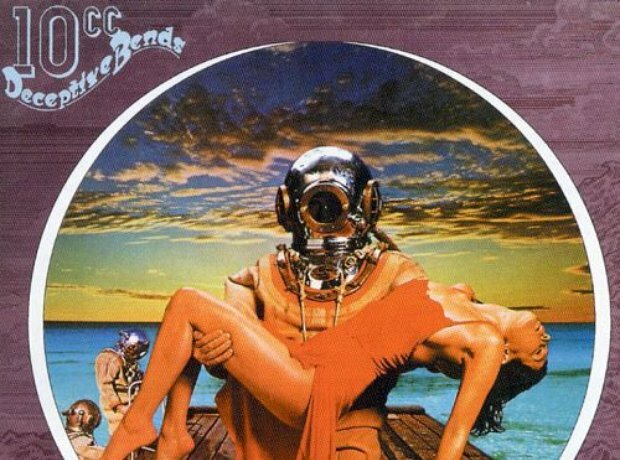 10cc have released 11 albums between 1973 and 1995. Their most successful albums include 'Deceptive Bends', 'The Original Soundtrack' and 'Bloody Tourists'.